Our Sales List is constantly changing - if you don't see what you are looking for please email us for our current sales list. 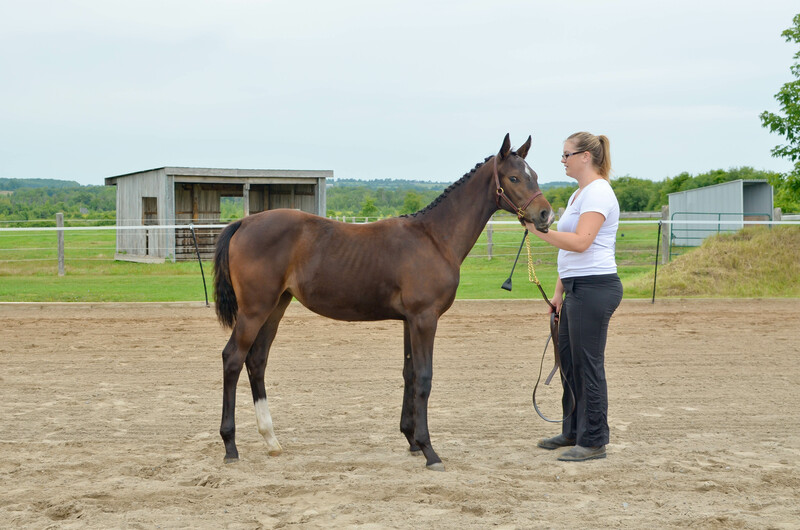 We may also be able to recommend other breeders in the area. 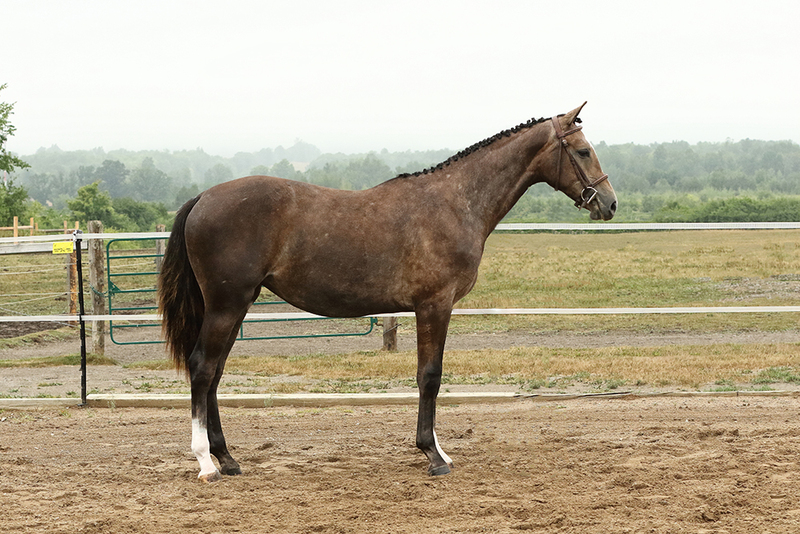 This gorgeous filly is a blend of fine dressage and jumping blood. She is blessed with very good conformation, nice movement and a winning personality.